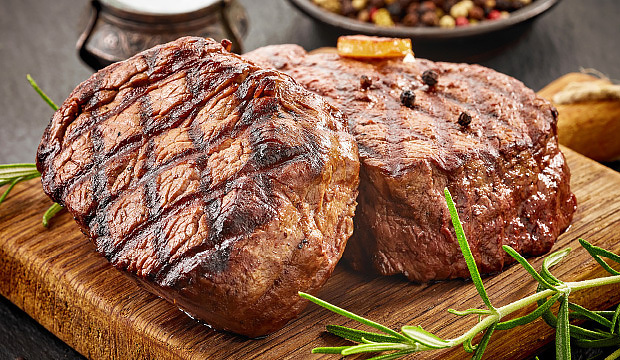 We have a wide selection of Star Ranch Angus beef, pork and chicken. Can't find what you are looking for? Stop in and chat with Bruce. He is very happy to help with all your custom meat requests.